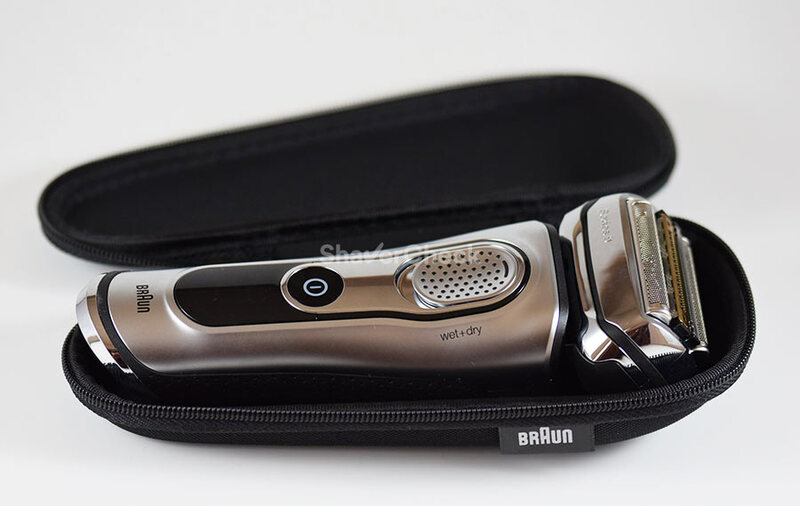 How To Take Care Of Your Electric Razor: 6 Proven Tips To Keep It Running Like NEW! Maintaining your electric razor in top working condition is great for both your wallet and your face. Even though the initial purchase price is rather high when compared to a classic razor, it definitely can be a very good investment in the long run. If given proper care, an electric razor will last for many years. And with a few vital, but easy to implement hacks you can definitely achieve this. This is the single most important thing you can do. Really. Nothing damages the blades and foil of an electric shaver more than build-ups of hair clippings, dead skin, dirt and other nasty things that also form an environment where bacteria will thrive. 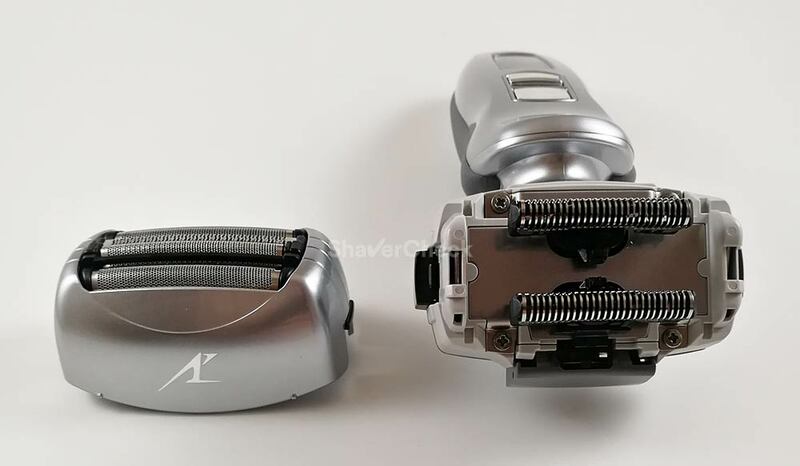 This debris will also clog your razor, putting more stress on the motor and the shaver won’t cut the hairs efficiently, leading to pulling the hairs and an overall poor shaving experience. A clean, sanitized razor will provide closer and smoother shaves and will greatly reduce the risk of bacteria infecting the skin. If your razor doesn’t have an automatic cleaning station, you should give it a proper cleaning after each use according to your shaver’s user manual. Most modern electric shavers can be safely cleaned with liquid soap and hot tap water. Also, make sure all the parts are completely dry before putting the shaver together and storing it in a cabinet. Just remember to always follow the instructions of the manufacturer when cleaning your razor as it can get damaged if done incorrectly. The friction of the cutting blades against the foil or combs will lead to premature wear and you’ll need to replace those parts sooner than expected. Also, this friction can generate excessive heat, causing irritation and discomfort. There is a very simple fix to this problem: lubricate the cutting blades using a light oil before shaving. A single drop on each foil/combis all it takes, but it will make a world of difference. 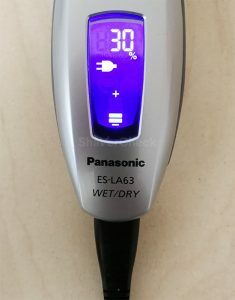 Some manufacturers — like Braun or Panasonic for example — will sometimes include a small bottle of lubricant in the package. However, you can safely use any brand of clipper oil or sewing machine oil. For a comprehensive explanation on how and when to lubricate your electric razor make sure to check out our guide. 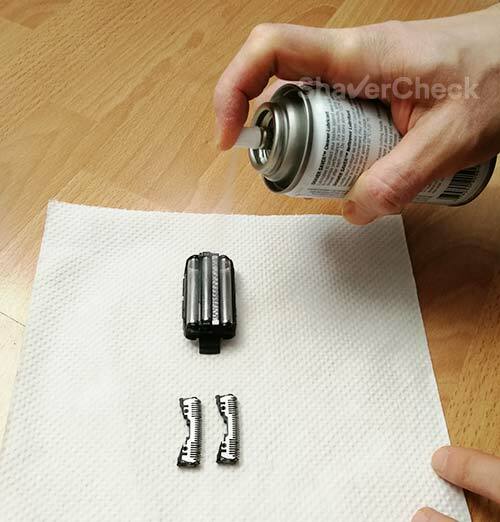 While cleaning sprays are not absolutely necessary, I think they make a great addition and you should really use one, especially if your shaver doesn’t seem to cut as well as it used to. In my opinion is best to use them alongside the lubricating method described above (once or twice a week should suffice). They clean, degrease, break down hard water deposits and also lubricate your shaver. For a complete guide on the best spray cleaners and how to use them check out this article. While most electric shavers are very sturdy and built to last, their cutting assembly is very fragile and can be easily damaged. The blades and foils are very sensitive to mechanical shocks; for example, you should never tap the foils directly on the sink to remove hairs or use any harsh method to clean the cutting blades or foils as they are extremely fragile. Always use the protective cap and take all the necessary precautions. 5. Prolong the shaver’s battery life. The lifespan and performance of a Li-Ion battery (the most widely used type) can be altered by how you charge your razor. While modern Li-ion batteries aren’t affected by memory effect like the older NiMh and NiCd types, there are still several things you can do. Strive to maintain the battery level between 30% and 80%. The battery volume actually changes depending on how much charge it holds, so avoiding the extremes will minimize the mechanical stress. Avoid exposing the shaver to extreme temperatures as this will have a negative impact on the battery. Extreme cold causes the useful chemical reactions to slow down, reducing current output. Heat causes side reactions to speed up, leading to electrode wear. A complete charge/discharge cycle can still be performed once a month or so. This will help with re-calibrating the battery level indicator. A Li-Ion battery has a finite number of charging cycles. However, a partial charging cycle only counts as partial, so charging your shaver more often is not a problem if you follow the above rules. Please note that you should never shave when the battery is almost out of juice. 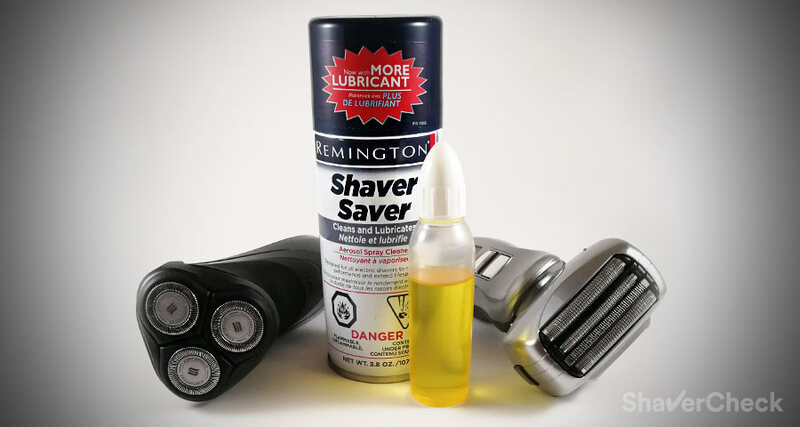 Apart from the potential damage to the battery, the motor won’t be functioning at peak performance and this will have a negative impact on your shaving experience. Pulling and tugging can definitely occur in this situation and you’ll also be tempted to apply more pressure and go over the same area multiple times. Note: Some electric shavers like the Braun Series 3 come with NiMh batteries. However, even in this case the maintenance is minimal, involving only a complete discharge every few months. Props to Jostikas for providing the technical explanations in the comments. 6. Replace the foils and blades. Regardless if you’re using a rotary or foil razor, the cutting elements will eventually wear out and will need to be replaced. Failing to do so will result in a poor performance. Never try to squeeze another shave or two from a dull blade or worn foils. Depending on your shaving habits and your particular shaver, these parts will usually need to be replaced once every year or so. Always buy the original parts recommended by the manufacturer for your particular razor. An important aspect to be considered when purchasing an electric razor is the cost of these parts. Some of them can be quite expensive at more than 50% of the price of the shaver, so you should definitely do some research prior to buying a razor. The cost of ownership is something that can be easily neglected. In our list of the best electric shavers we also cover running costs, so make sure to check it out as well. Home » Articles & Guides » Tips » How To Take Care Of Your Electric Razor: 6 Proven Tips To Keep It Running Like NEW! The older NiMH and NiCd batteries exhibited memory effect, and are the origin of the myth of discharging as much as possible. 1. The battery volume changes with charge state, causing mechanical stresses. Moving between 40% and 80% causes considerably less mechanical stress than moving between 10% and 100% charge states. 2. Modern lithium batteries, to eke out as much capacity as possible, are usually charged to around 4.2 V. There are harmful side reactions, the activity of which rises exponentially with voltage. Thus keeping the battery at a high voltage (at 100% charge state) is also a problem. 3. Batteries hate temperature extremes (that’s quite universal). Cold causes the useful chemical reactions to slow down, reducing current output. Heat causes side reactions to speed up, causing electrode wear. This is the main reason why quick charging should be avoided when possible: quicker charging = higher current = higher temperature. It’s still a good idea to do a total charge-discharge cycle once a month or so, but for Li-ion it has more to do with recalibrating the battery level indicator than with any memory effect. For Li-ion, “adding together partial cycles gives the total number of cycles” is a better rule of thumb than “Every connect-disconnect is one cycle” that was more true with nickel-based rechargeables. That goes for you phone and laptop too, by the way: business-class Thinkpads have BIOS options where you can set the “full battery” threshold to lower than 100% for this reason. Thank you for the excellent and fact based explanation. I wrote the article a while back and unfortunately my stance on improving battery life was plagued by those myths that don’t apply to modern Li-Ion batteries. I will update the post accordingly and with your permission quote some of your statements. Again, I really appreciate you taking the time to offer such a thorough explanation. 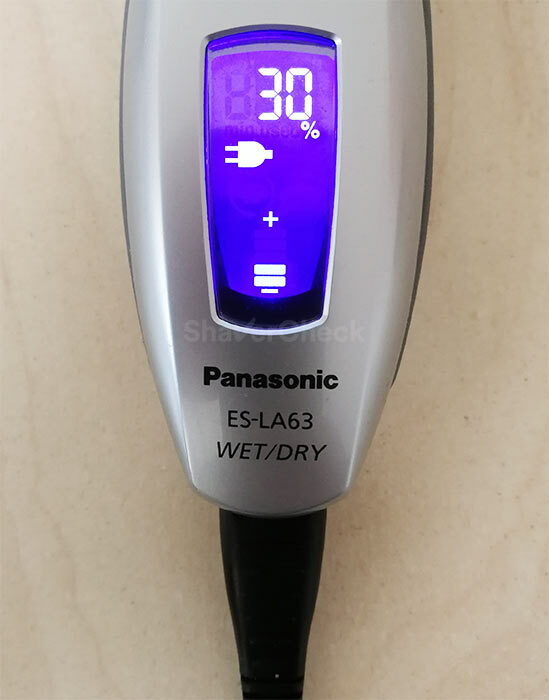 Can you send me information on how to look after my Panasonic SE-LV65 wet/dry shaver battery please? Should I do a cull discharge once a month? Apart from the things listed at number 4 in this post, there’s not much you can do. You could still perform a full discharge once a month, but that’s not really necessary with modern Li-ion batteries. I personally don’t bother doing it. One other thing should be mentioned. Before I shave I always soften my beard with a hot, damp facecloth for a few minutes. It is more comfortable shaving and is easier on the cutters, I think. That’s a great addition to a pre-shave routine, but one that would be particularly beneficial in the case of a wet shave. Most electric shavers can be used with shaving cream or gel, so anyone should give it a try.